I have always been fascinated by attractor, or “fancy flies”, as the Brits refer to them. A handful have stood the test of time, but when were they first tied and fished? What were they designed for? Who created them? How have they evolved? And why do fish take them? 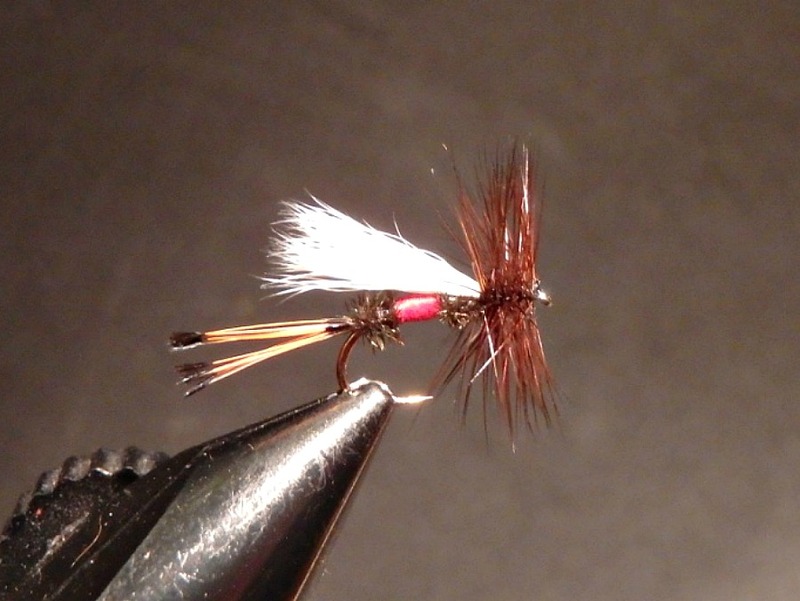 In this blog, I explore the Coachman fly’s heritage and evolution. The original Coachman fly is credited to Englishman Tom Bosworth, a nineteenth century fly fisherman and flytier. He was actually a coachman, and drove coaches for three British monarchies. Although a “royal coachman” himself, he chose to call his fly simply a “Coachman”. Bosworth tied his first Coachman fly in 1830. It was tied with a peacock body, white wings slanted backwards, and a bit of brown hackle wound just ahead of the wings. He designed it to be fished at night, with the white wings increasing its visibility in low light conditions. Like most flies of that period, it was fished as a wet fly. 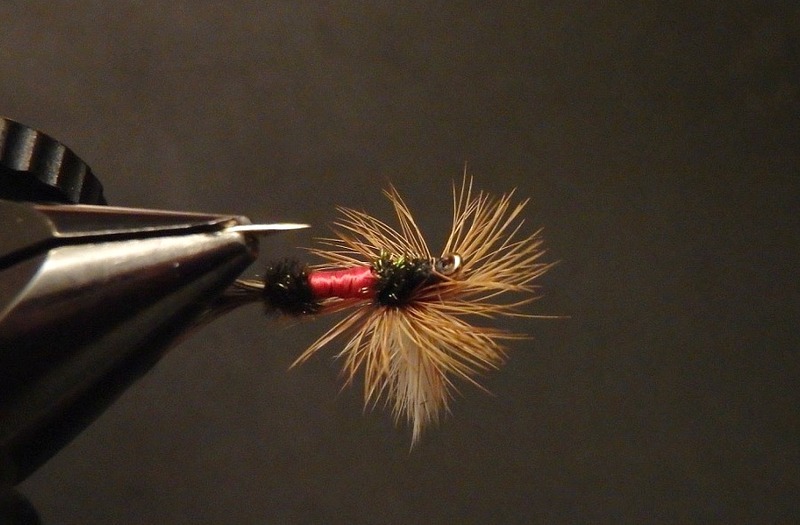 Not long after its origin, Bosworth began tying the Coachman pattern with gray wings. The new fly came to be known as the Leadwing Coachman. 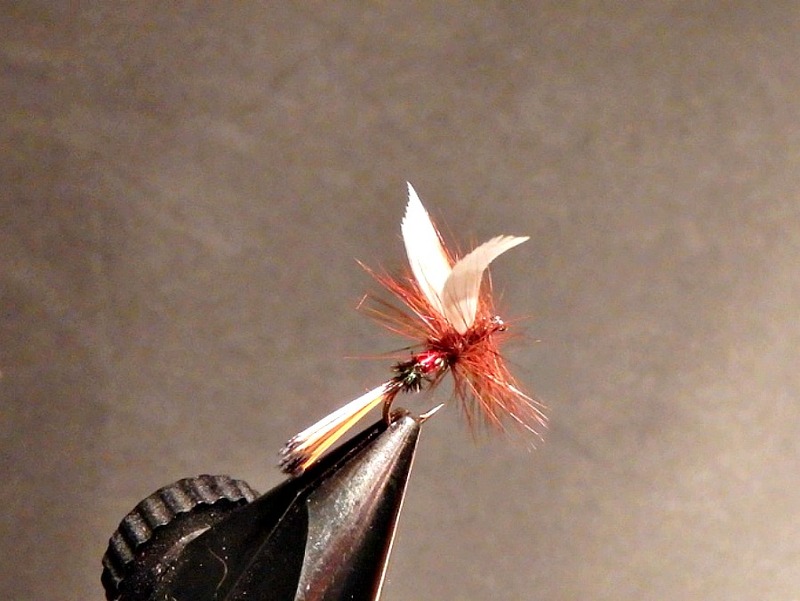 This is the coachman pattern most often favored by wet fly enthusiasts today. The Royal Coachman is probably the most recognized fly in the world. It is commonly emblazoned on hats, shirts, mugs, and artworks. New York flytier John Haily first tied it in 1878, nearly fifty years after the Coachman’s origin. 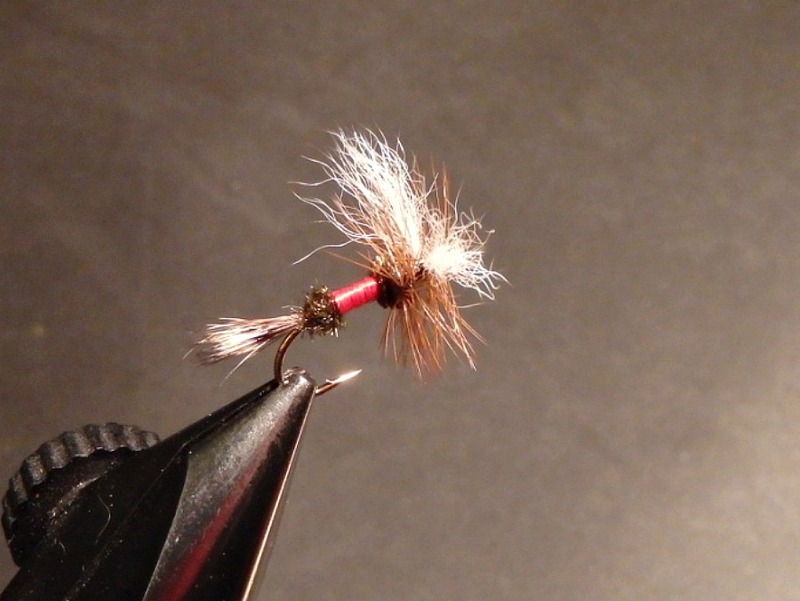 He tied the band of red silk about the middle of the Coachman fly to prevent the brittle peacock herl from breaking. This prolonged the useful life of the fly. A tail of barred feathers from wood duck was added as well. The wings remained slanted backwards, and the fly continued to be fished as a wet fly. It acquired its name after a sample fly was sent to Charles Orvis, founder of the Orvis Company. It is said that his brother dubbed it the “Royal Coachman”, because “it was so finely dressed”. Circa 1890, Charles Orvis sent letters to fly fishing friends and customers across America. He asked them to share their favorite flies. His daughter, Mary Orvis Marbury, collated the responses, and in 1892 published her book, titled “Favorite Flies and Their Histories“. 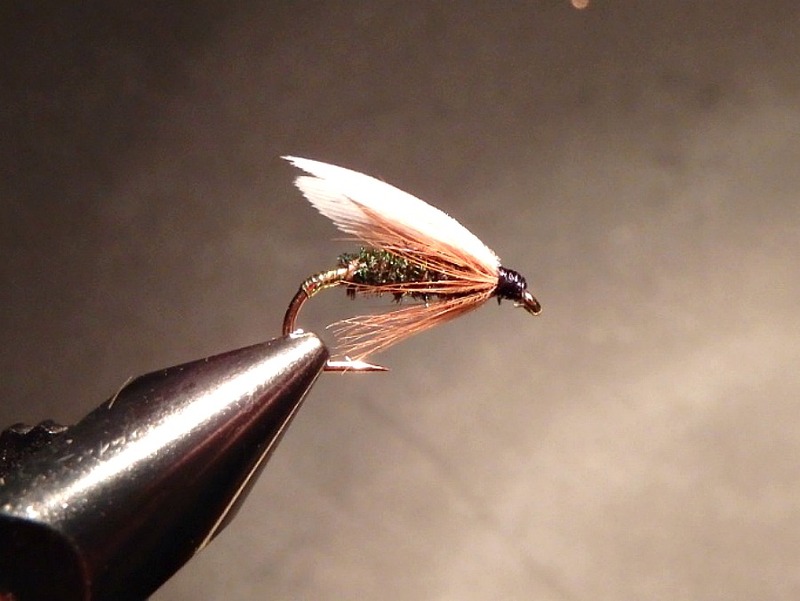 She concluded that “The Coachman is, perhaps, the most general favorite of any fly used in America”. By the time of her writing, the Royal Coachman and a number of other Coachman variants were being fished. But she appears to have been referring to the original Coachman, the Leadwing Coachman, and the Gilt Coachman, collectively, not the Royal Coachman. Theodore Gordon is credited with introducing dry fly fishing to America in 1890. At that time, he corresponded with Frederic Halford, England’s “dry fly man”, and inquired about his dry flies. In response, Gordon received both a letter, and a selection of Halford’s dry flies. Gordon was both an expert fly fisher and a professional flytier. 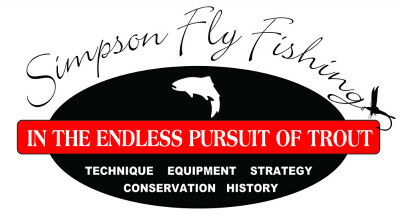 Wishing to pursue dry fly fishing, he redesigned several commonly used wet flies in order to fish them dry. One of them was the Royal Coachman. He used white wood duck feathers for the wings. They were tied so that they curved outward, and the fly was dubbed the Fan Wing Royal Coachman. Over time, it evolved into the current-day Royal Coachman, seen below. It is easier to cast than the fan wing variant, and lands more often with the proper attitude. Lee Wulff introduced the next major variant in the early 1930’s. He wanted still further buoyancy, and used deer hair for both wings and tail. The Royal Wulff may be the most used of the coachman flies today. It stays afloat, is easy to see, and trout readily take it. Over the years, flytiers have continued to introduce further variants of the Royal Coachman. Some of the better known include the Parachute Royal Coachman, the Trude and the Bivisible. Like all fancy or attractor flies, it is unclear why they are so effective, imitating no specific natural bug. I ponder this when fishing my own favorite, the Parachute Royal Coachman. Is it the natural fluorescence of the peacock herl? Or perhaps the red mid-section, which may be a trigger. I tend to think it is the shape, which looks like a flying-ant when viewed from below, as a trout would see it. 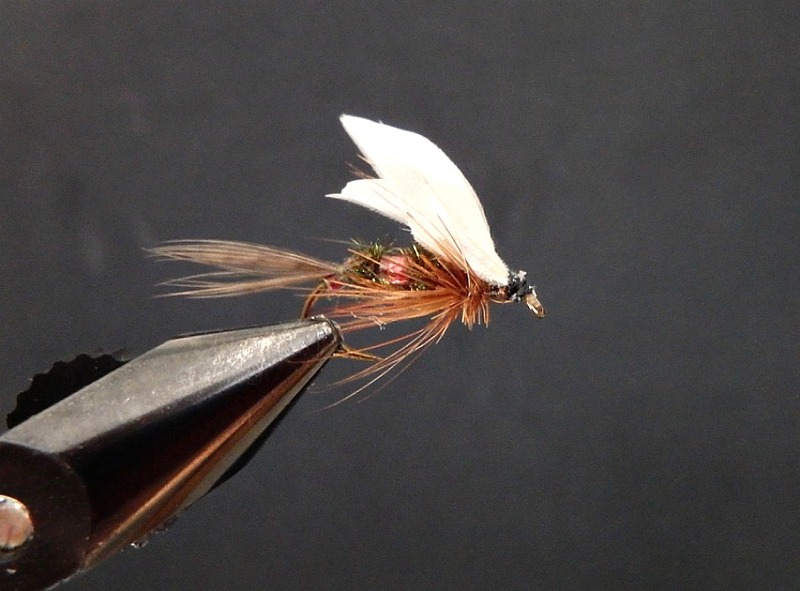 Whatever it may be, the family of Royal Coachman flies continues to be favored by trout, even picky ones like those on the “Ranch” section of the Henry’s Fork. If you have never fished a Royal Coachman, or one of its variants, you should give one of them a try. They’re easy to see under most any condition, hold up well, and most importantly, they catch trout! written by Al Simpson, April, 2018.